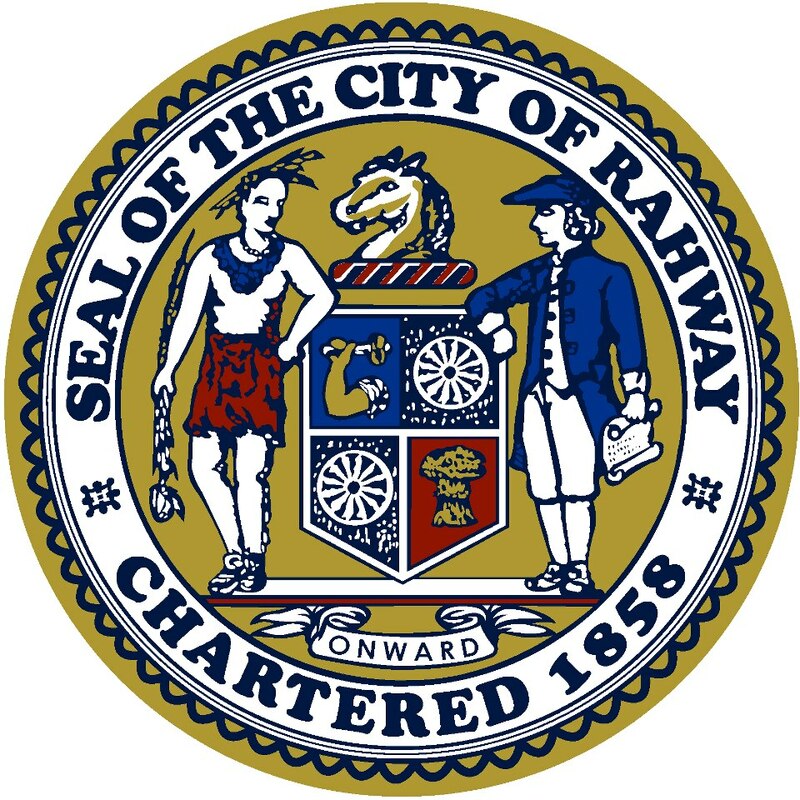 Please join us on Thursday, March 9 at 7pm for the 2017 State of the City of Rahway! You will hear about all the great plans and initiatives that will be happening in the upcoming year. As Rahway is an Arts City, surprise performances and entertainment will be on display.